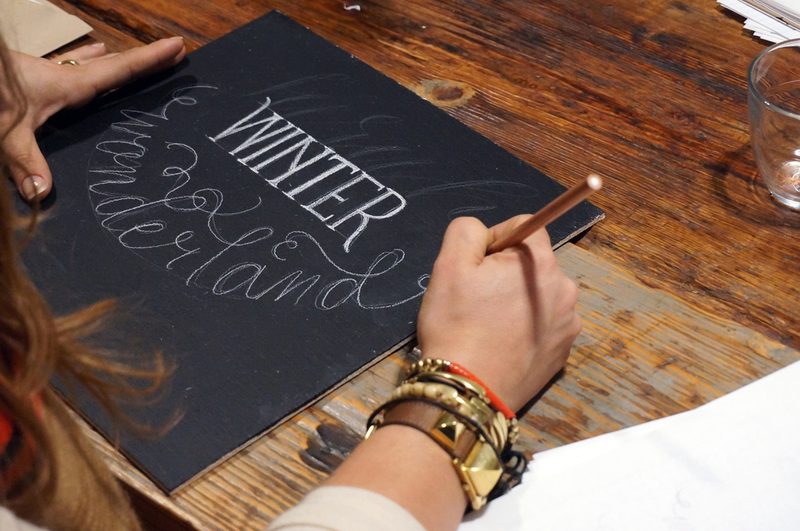 This past weekend we had a blast creating beautiful calligraphy and chalkboard lettering at my two day workshop in NYC. 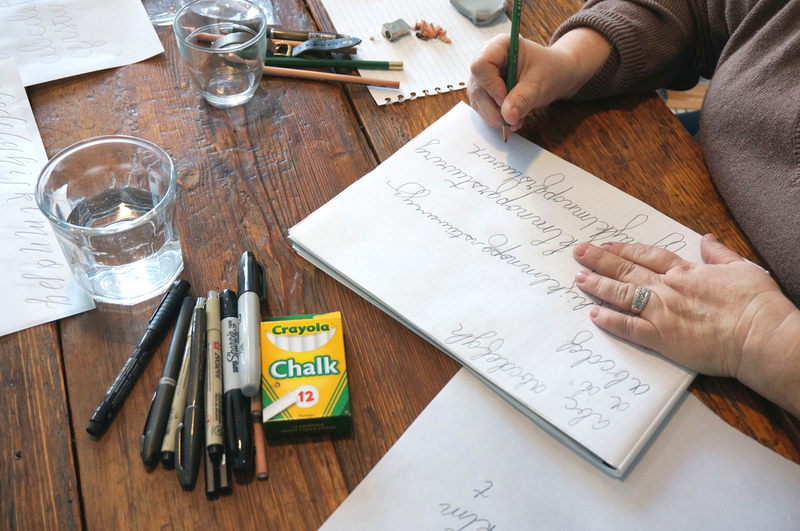 A big thank you to Sunday Suppers for graciously opening up their studio to the event. Follow more photos from my workshops on Instagram with #mollyjacquesworkshop. To find out where I'll be teaching next, be sure to stop by my online store for registration and class descriptions.